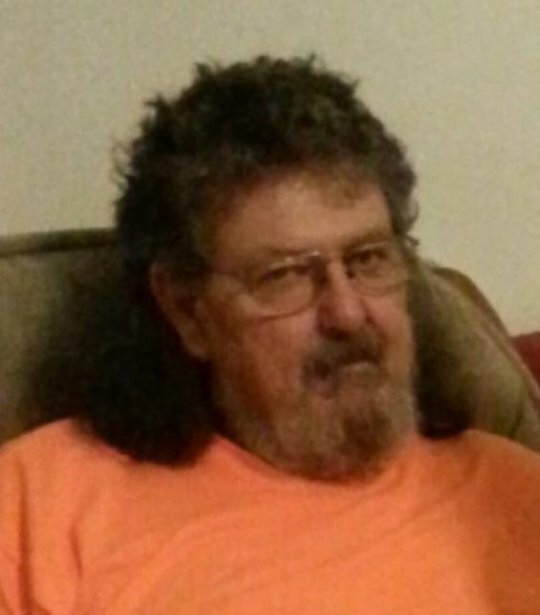 Donald Allen Riley age 70, of Somerset, Kentucky passed away on May 15,2018 In Somerset, Kentucky. Mr. Riley was born on August 5, 1947 in Scott County, Indiana to Samuel and Mary Brelsford Riley. Mr. Riley proudly served his country and retired after 25 years from the United States Navy. He loved riding his motorcycle, he had ridden in 49 of the 50 states, he loved riding his granddaughter around, telling stories of his travels and his $700 buffalo burger. Mr. Riley enjoyed life, time spent outdoors and spending time with his friends and family. Mr. Riley was preceded in death by both of his parents; brother, Gary Riley; and a granddaughter, Morgan Riley. Mr. Riley leaves behind to cherish his memory, a son, Sean Riley (Sandi); brother, Jay (Karen) Riley of Somerset, Kentucky; sister,Teresa Smith, of Cincinnati, Ohio and Cindi (Freddy) Goff of Cincinnati, Ohio granddaughters, Lily and Willow Riley. Visitation for Donald Riley will be Thursday, May 24, 2018, from 5:30-7 P.M. with funeral services immediately following at 7 P.M. Interment will be Friday, May 25, 2018, at 11 A.M. at Mill Springs National Cemetery, Nancy, Kentucky. Full Military Honors will be provided by American Legion Post #38. Southern Oaks Funeral Home entrusted with Mr. Riley’s arrangements.